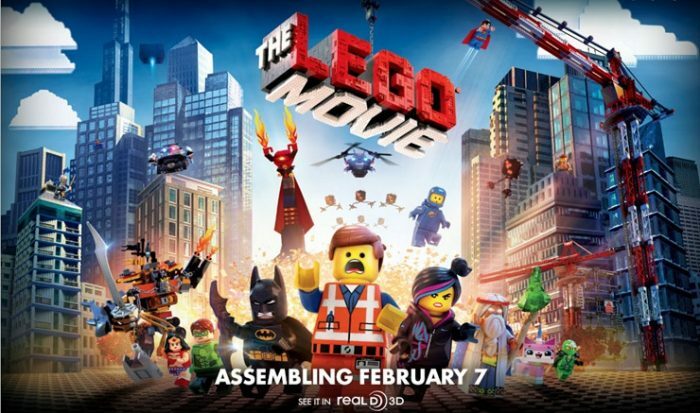 We finally got around to watching The Lego Movie. It may be one of the best movies I’ve ever seen. Ashley and I both loved it. I also like how the Lego™ Group is creating and releasing all the “master builder” models as sets. I picked up the most important one of the “master builder” sets this weekend. Set 70816. Benny’s Spaceship, Spaceship, SPACESHIP! Why is this set the most important? Because nostalgia. 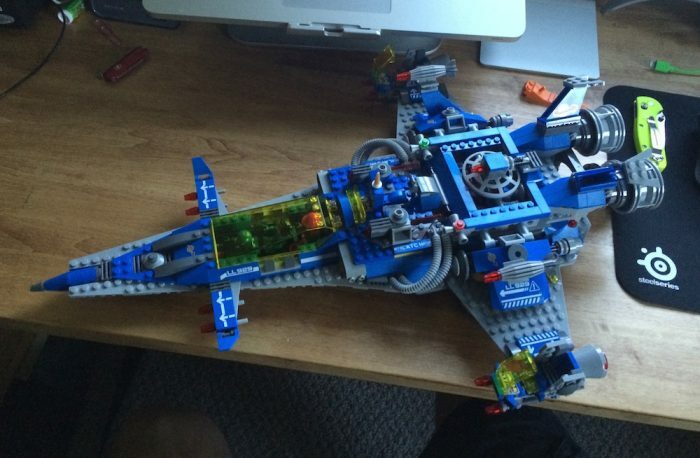 Growing up in the late ‘80s and early ‘90s, I spent a lot of time staring at classic Lego spaceship sets. The Space Police, M-Tron, and BlackTron sets don’t compare to the more modern space sets. Benny’s Spaceship is the closest modern take on the classic space sets of my youth. 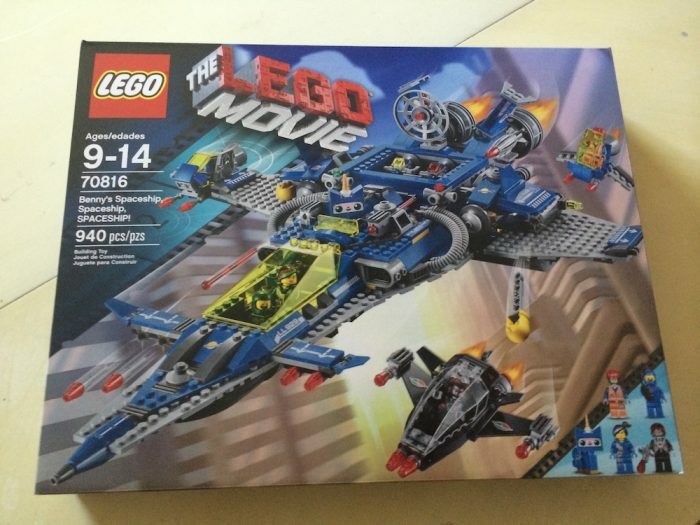 I finally have a suitable option to all the sets I stared at as a kid but couldn’t afford. I’d still love to pick up those classic sets, but probably won’t find them affordably unless I strike it lucky at a garage sale.